Mitch Peereboom is committed to delivering the best auction service available in the market to the Ray White Queensland network. Mitch has carved out an impressive career by adopting an approach to auctions that sees his involvement from listing and marketing through to sale. His inimitable style and unsurpassed calibre of service has resulted in his consistent achievement of a clearance rate well above the industry average, across thousands of auctions. 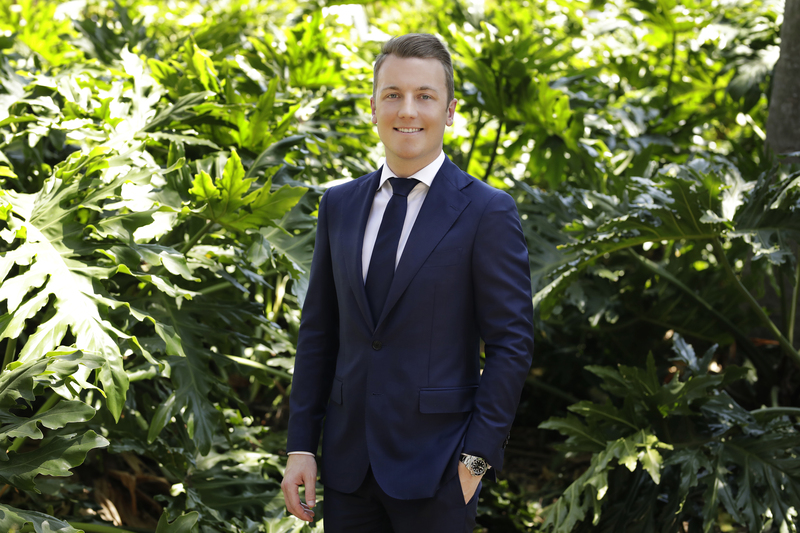 Apart from being formally acknowledged in the industry as being one of Queensland’s best auctioneers, Mitch has gained recognition for his negotiation and sales management skills. His acumen and maturity have enabled him to achieve incredible success for his years. © Ray White Holland Park. Based in Holland Park.